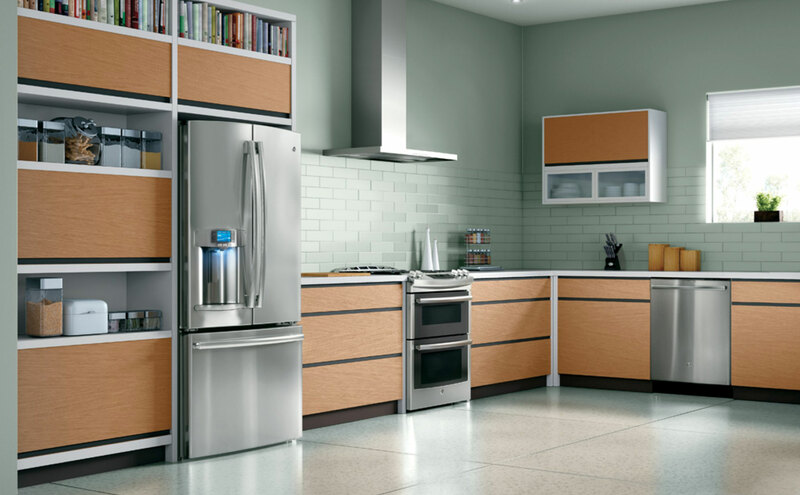 It’s a unified appearance that’s easy to mix, match and make all your own. 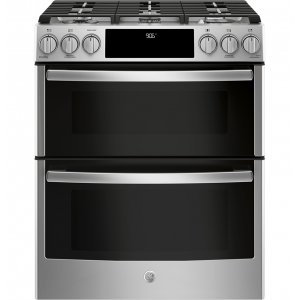 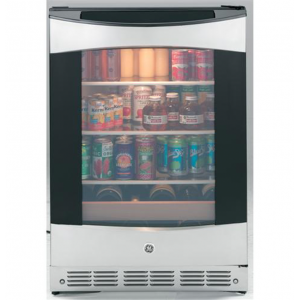 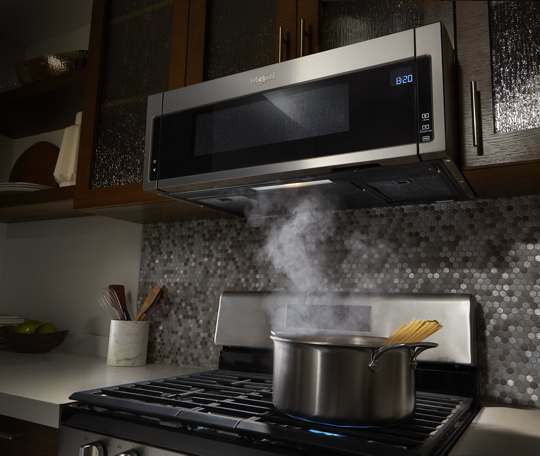 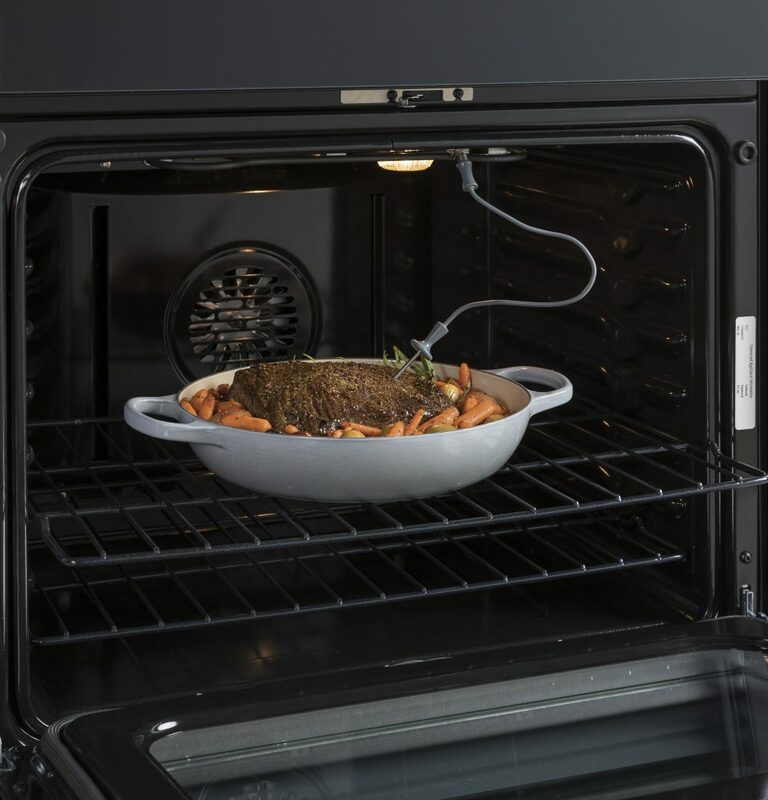 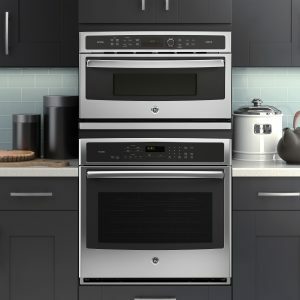 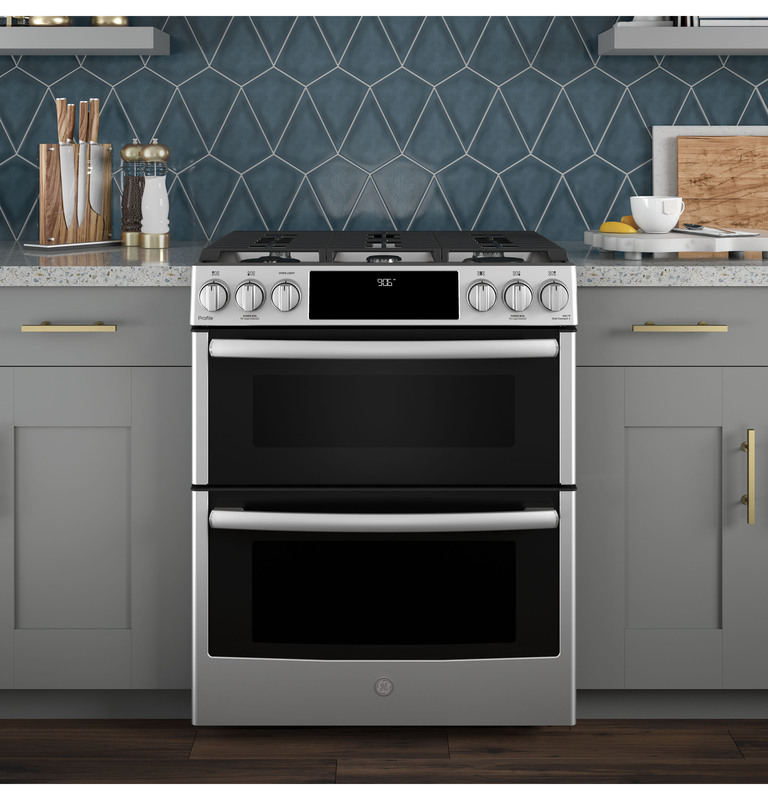 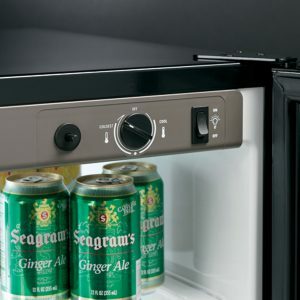 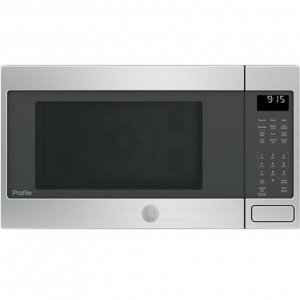 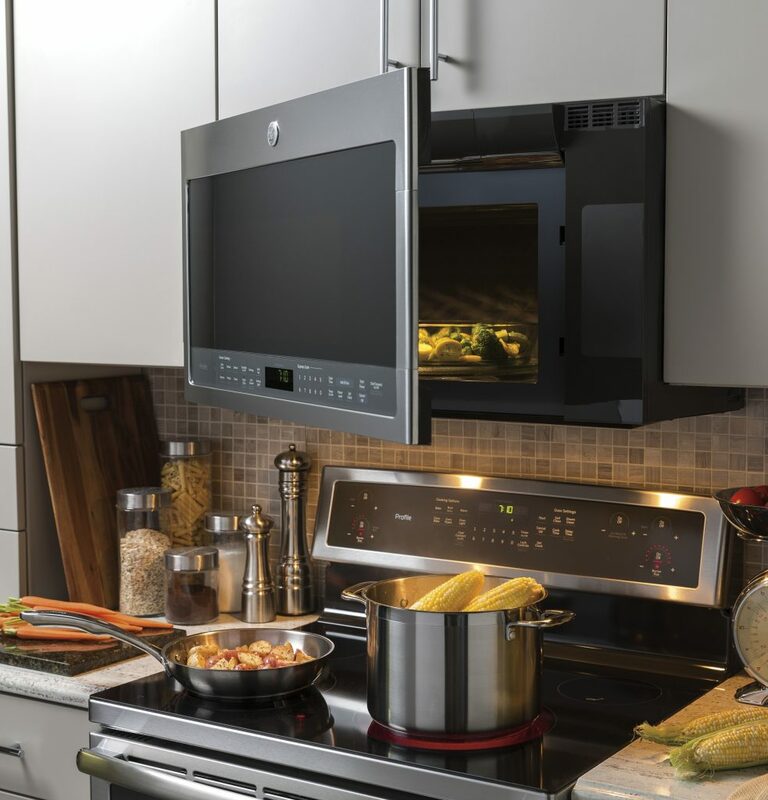 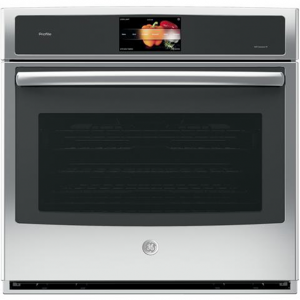 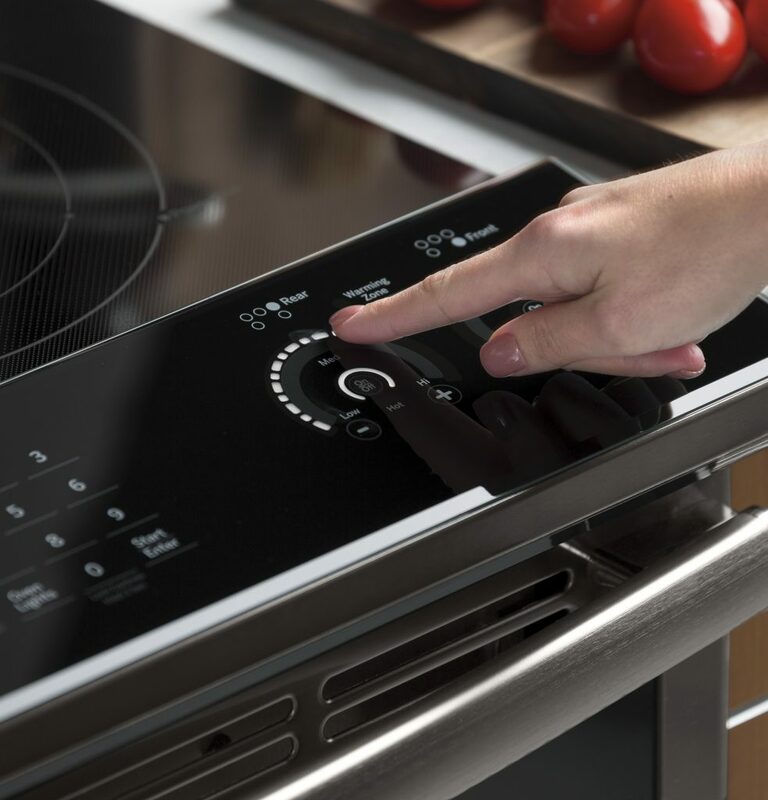 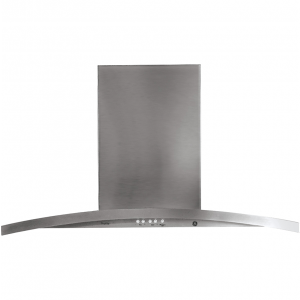 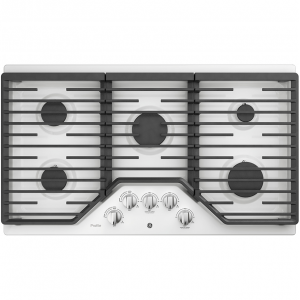 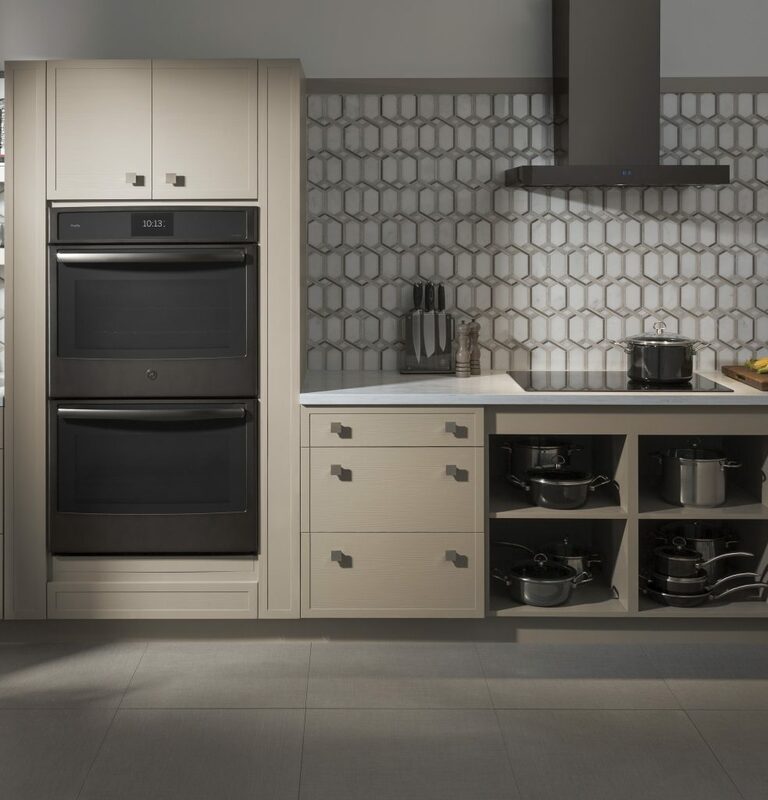 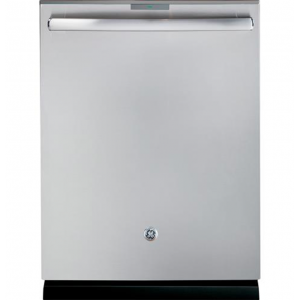 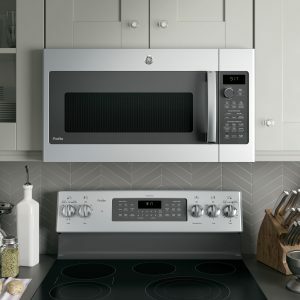 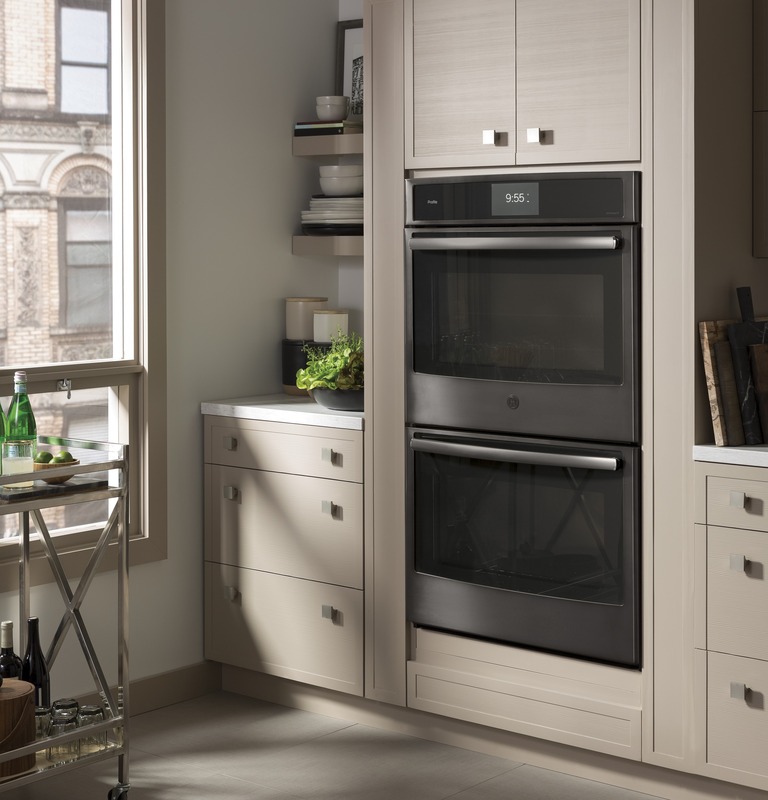 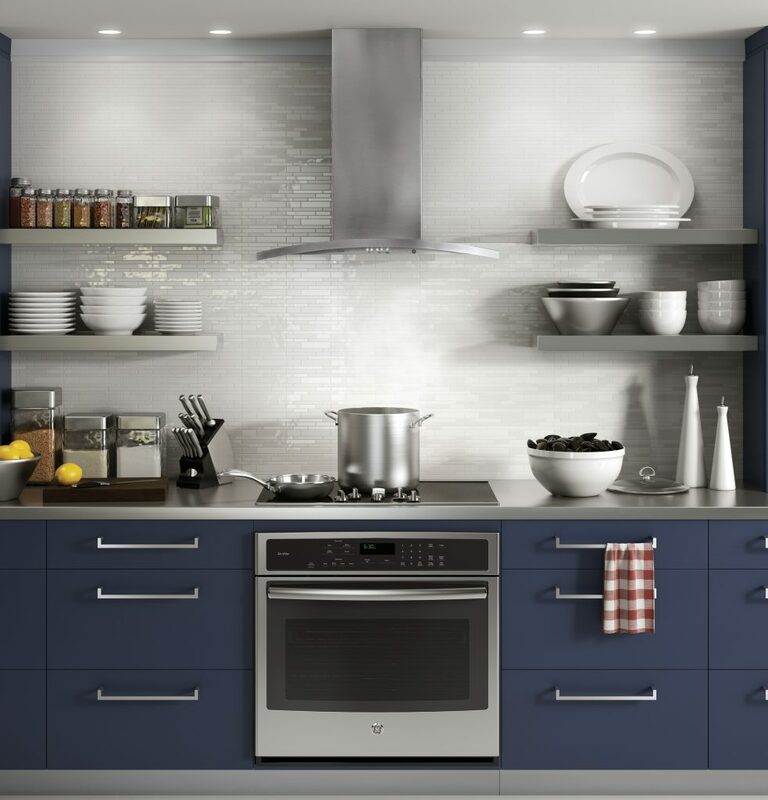 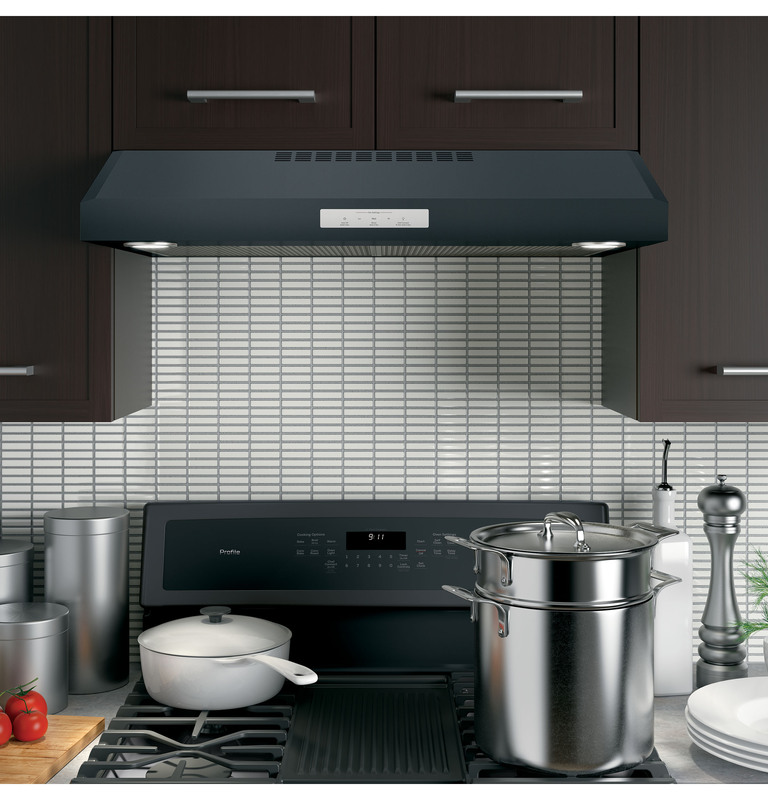 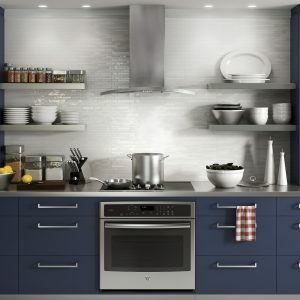 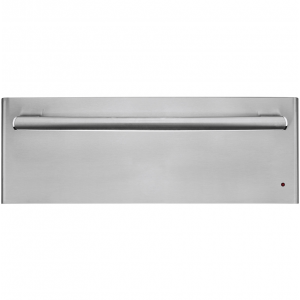 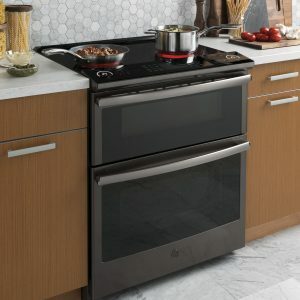 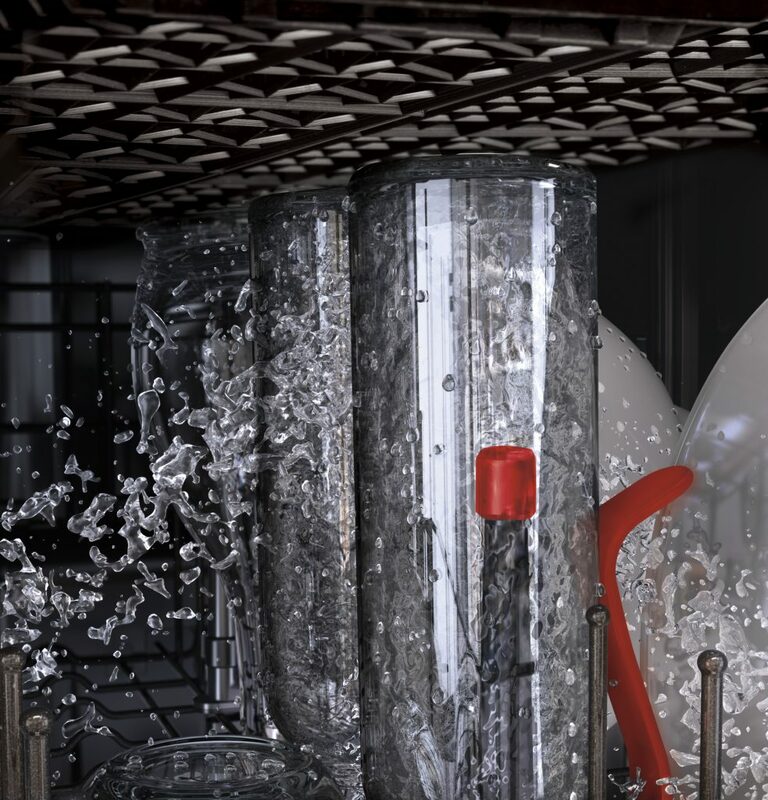 GE Profile appliances are designed to reflect the modern approach to style. 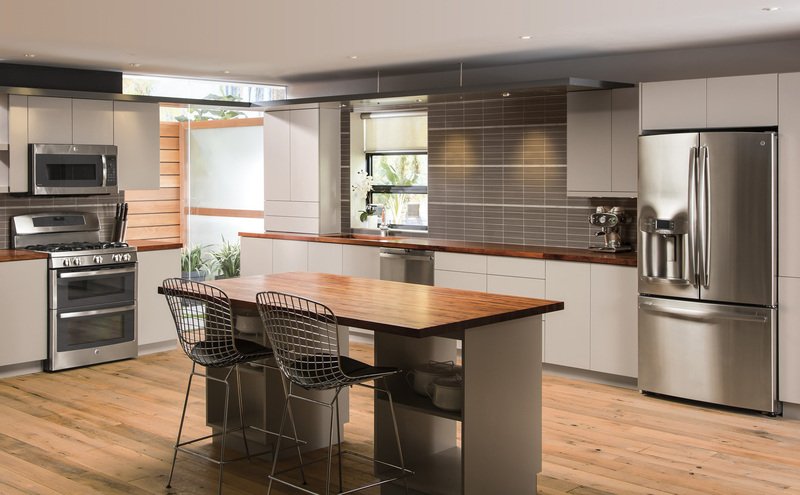 Clean lines, minimal curves and a streamlined look that blends with today’s kitchens. 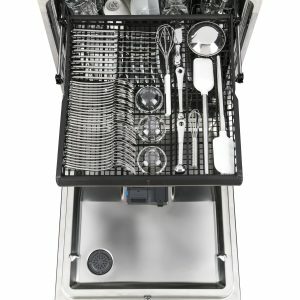 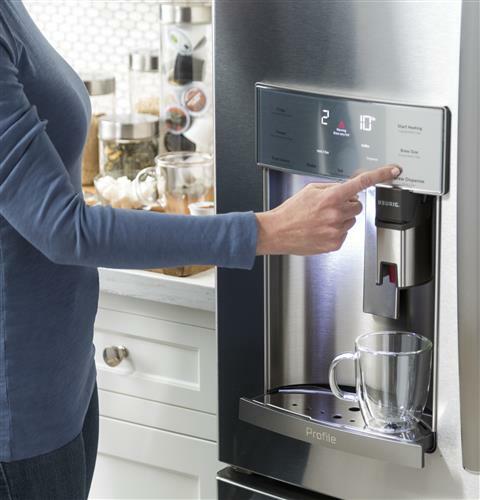 Everyday routines become amazingly simple with next generation features. 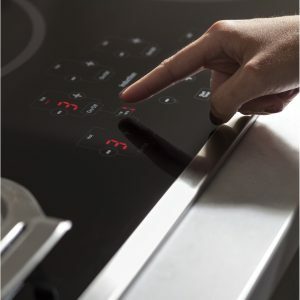 Brilliant touches that answer real-life needs. 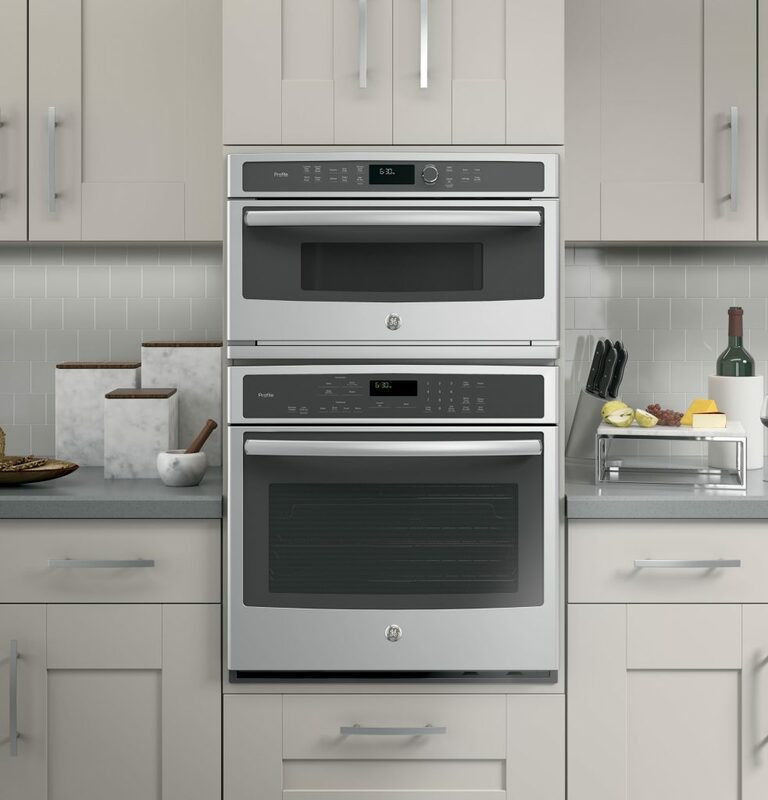 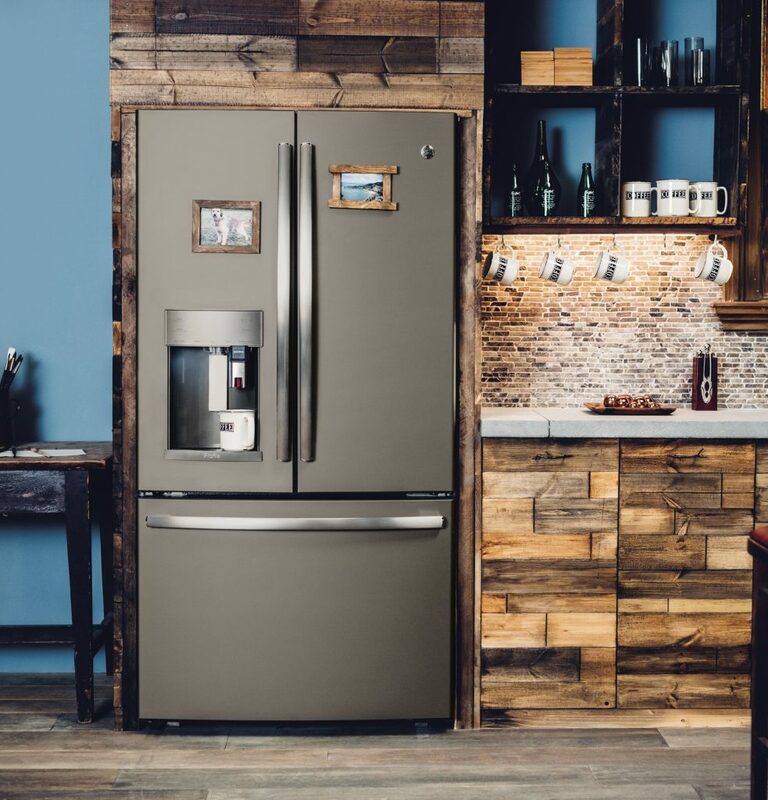 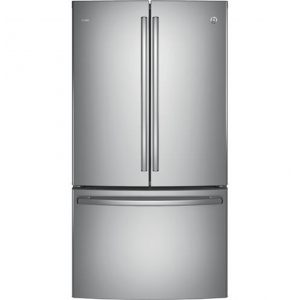 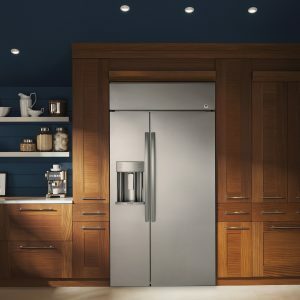 GE Profile appliances are the leader in premium finish choices!